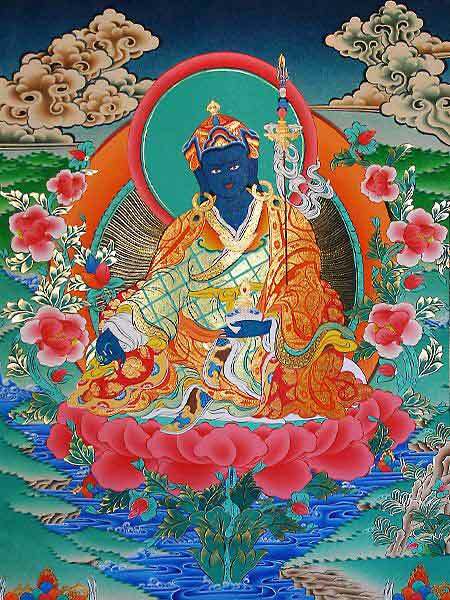 Orgyen Menla according to the Dudjom Tersar lineage. current 18:24, 21 April 2014 450 × 600 (55 KB) Yeshedorje (talk | contribs) Orgyen Menla according to the Dudjom Tersar lineage. This page was last edited on 21 April 2014, at 18:24.